As heard on 'The Sean Styles Show' BBC Radio Merseyside. Hello! 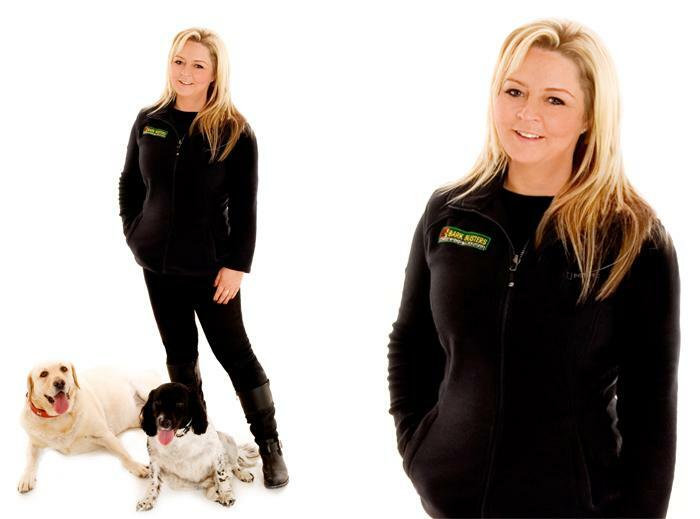 I am Nicki your local therapist for Merseyside and owner of Beau, Harvey & Tilly (2 Labradors and a Springer spaniel). Harvey came to me at 6 yrs old as his owner could no longer look after him. He took to following me everywhere and barked at everything and everyone. Beau stole things - shoes, remotes, mobile phones, you name it he stole it! As for Tilly, toilet training proved to be really tricky with the other two around. Worst of all Beau started showing aggression towards Harvey and I became worried that it might change his gentle nature. I soon realised that I was out of my depth with three dogs, all of whom were much cleverer than me and had me brilliantly trained. Sadly they were not so well trained! I searched for a non-physical, kind and effective method of training which would take place in the home, since both Beau and Harvey were good at training classes but definitely not good at home! This is the reason why I joined Bark Busters and it has been such an eye opener to actually see life through a dog's eyes and start communicating with them in a way that they understand. These days I understand them and they understand and obey me! 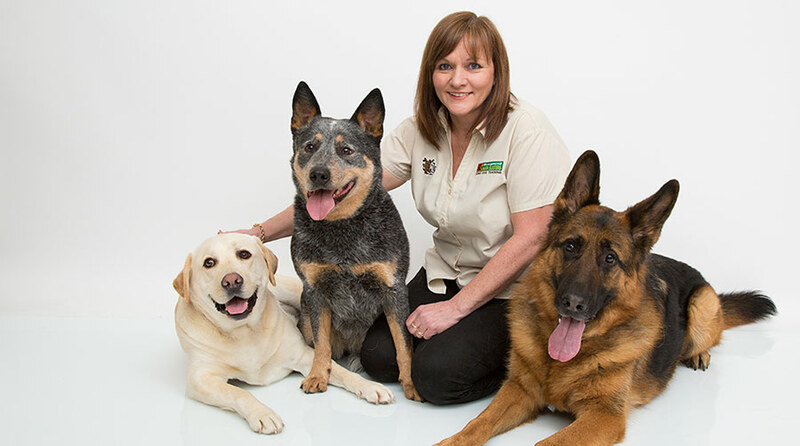 My training has given me the knowledge to work with dogs exhibiting all sorts of behaviour problems, so however bad you think your dog's habits may be please do give me a ring. I can stop nuisance barking, any form of aggression, jumping up and sort out general disobedience, so don't despair I can help!